Today, IDW announced it would release a line of The Godfather tabletop games ranging from quick-to-play card and dice games to big box strategic board games. Paramount Pictures’ The Godfather is widely recognized among the most revered films of all-time. The Godfather game line will start with a card game due out this summer, and continue to branch out from there. The games will range in length and complexity, and take place in a variety of locations and timelines spanning the trilogy of films. Gamers can look forward to rising to power and doing everything they can to stay on top in a cutthroat world. These games will truly be an offer The Godfather fans can’t refuse. 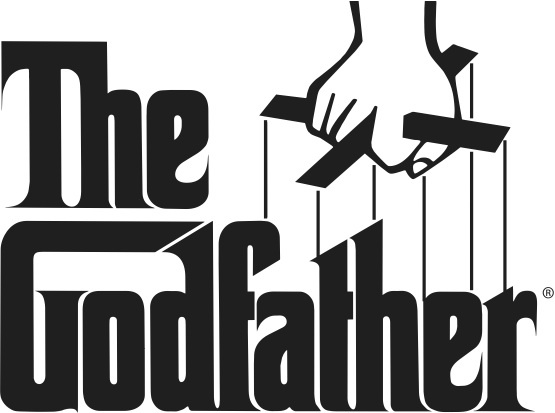 The Godfather Card Game will hit stores August 2015. In the meantime, IDW Games will unveil more details about both the card and upcoming big box tabletop game on www.idwgames.com. For up-to-the-minute information, be sure to “like” facebook.com/idwgames and follow @idwgames on twitter. Godfather ®, TM & ©2015 Paramount Pictures. All Rights Reserved.